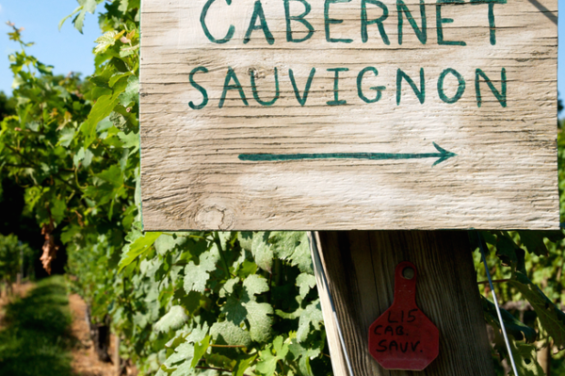 Cabernet Sauvignon and the rest of the Bordeaux family of grapes are grown all over the world. 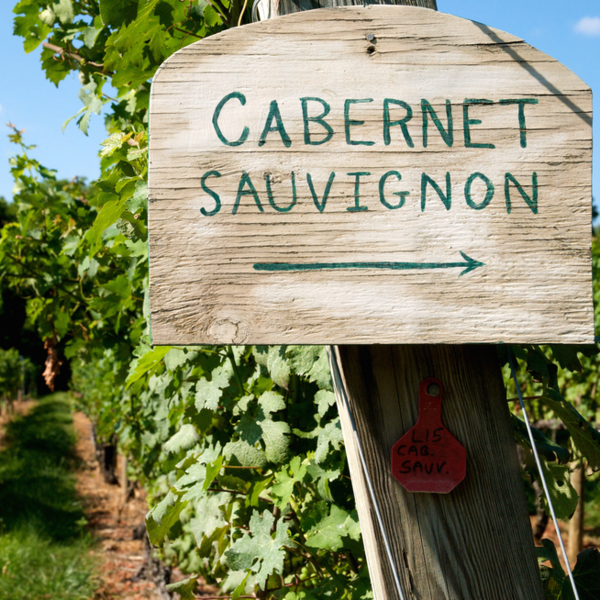 Learn Cabernet’s origins, other homes and characteristics. Discover how it varies based on climate, soils and traditions in various international regions through a guided tasting of 5-6 wines. Despite the differences you will find common threads. This class is a must for Cabernet lovers and those seeking to improve their wine tasting skills and knowledge. This workshop may be taken as part of our World Varietal Series or individually a la carté. Your workshop fees can be applied to the cost of the full series if you would like to continue on.